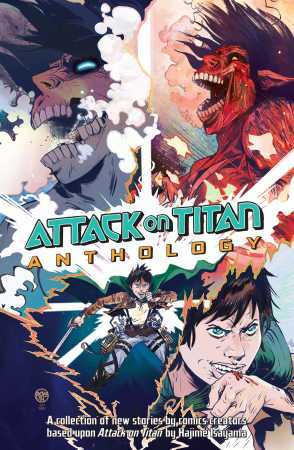 It's finally here—the manga megahit Attack on Titan, reinterpreted by some of comics' top talent! 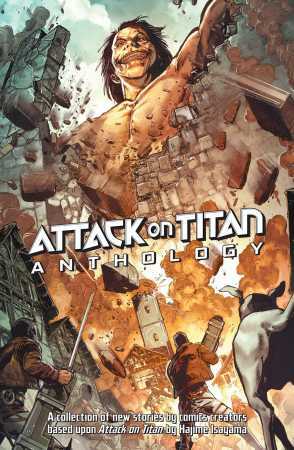 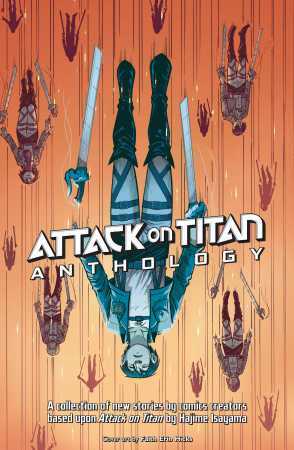 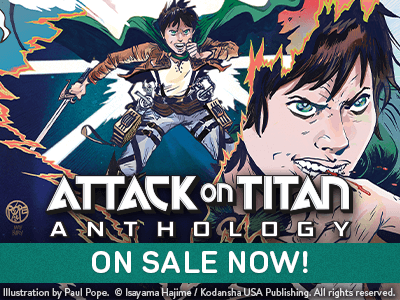 Get the digital or luxurious hardcover print edition of the Attack on Titan Anthology. 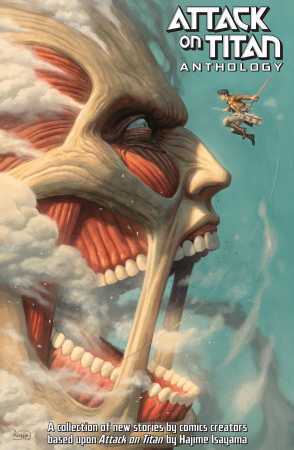 See our exclusive Creator Profile videos and check back here for more Attack on Titan related announcements!